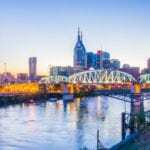 NASHVILLE, Tenn – Throughout the month of July the hit show Bobby Jones Gospel (BJG) will air weekday mornings on Black Entertainment Television (BET) at 7:00 am CST Monday – Friday. These episodes will air throughout the month of July leading up to the series finale of BJG on Sunday, 7/31. 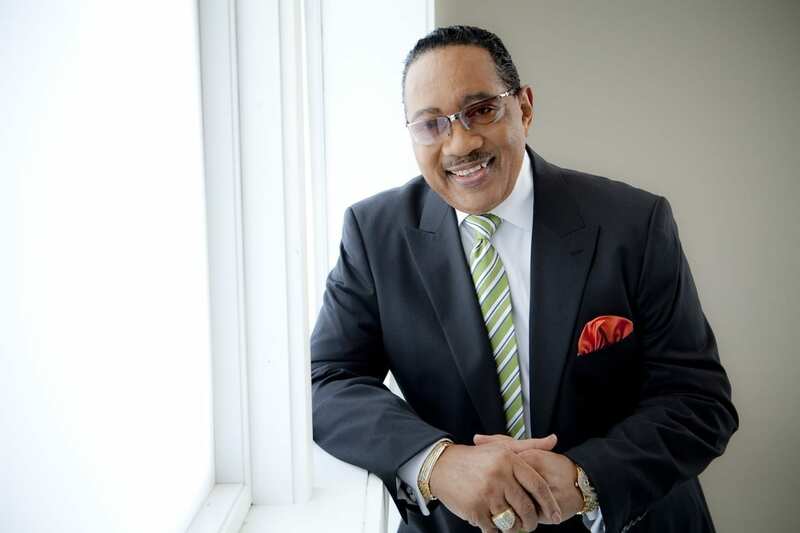 BJG is the longest running program on BET and is hosted by Grammy Award–winning Gospel music singer Dr. Bobby Jones. It has aired on Sunday mornings at 9:00E/8:00C premiering on January 27, 1980. The show first went on air almost exactly when the BET came into existence. On Monday, July 18 a 4-part Farewell to Bobby Jones short form series will launch on BET ON DEMAND. The program will be available ON DEMAND until the end of September 2016. Saturday July 30 and Sunday July 31, BET will air hosted wraps featuring Bobby Jones starting at noon on both days. These wraps will push to the Season Finale of Bobby Jones Gospel at 7:00 pm CST on Sunday 7/31, followed by an encore at 8:30 pm CST. The final season of Bobby Jones Gospel will encore on BET Channel until the end of September. Please check your local TV provider for channel and time information.